At some point, you might want to change your WordPress username, especially if you want to enhance your WordPress security. Choosing a strong username will make things a lot more difficult for hackers. We’ve noticed that a lot of webmasters still use “admin” as a username, which is very wrong. That’s the first thing hackers will try out. If they nail the username, the only thing standing in their way is the password, and if that’s an easy one too, then it won’t be much trouble for them to break into your website. 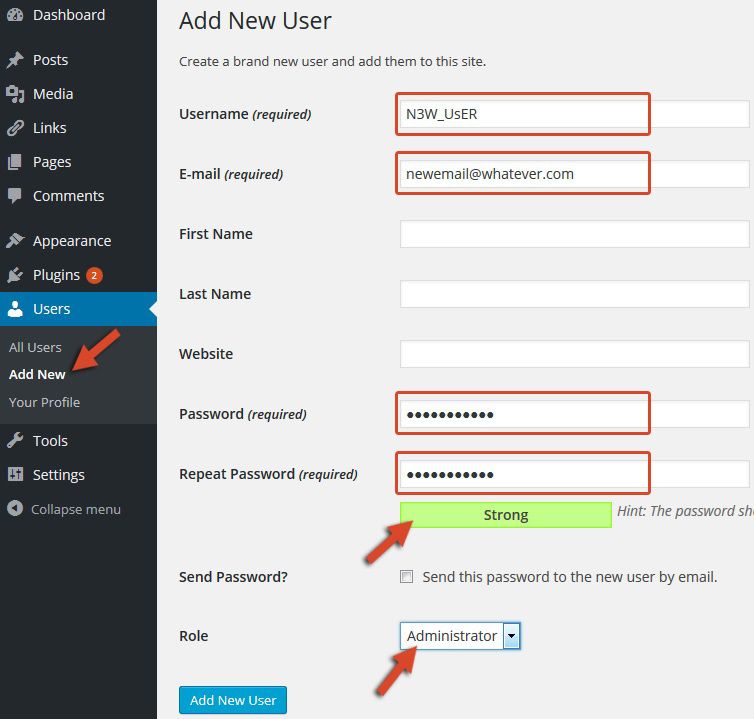 So, in this article, we’ll show you two different methods to change your WordPress username! Just to be safe, make a backup before beginning this process! This is the easy method. Click on Add New User and you’re done with this step. Now, after you’ve added the new user, you need to log out and then log back in with your new account. 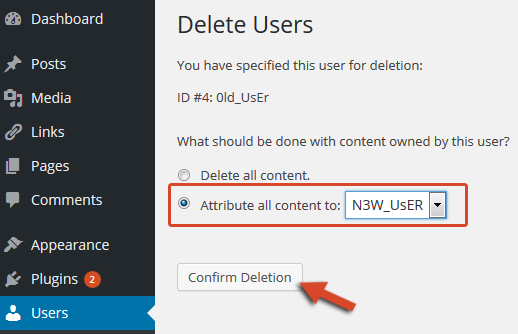 After you’ve logged back in, go to Users -> All Users and delete the old account. After pressing Delete, make sure you attribute all the content to the new account! Click Confirm Deletion and you’re done! Congrats! You’ve successfully changed your WordPress username! You can now go to Users -> Your Profile and add the old email you had. This is a bit more complex because you need to make some changes to your database. 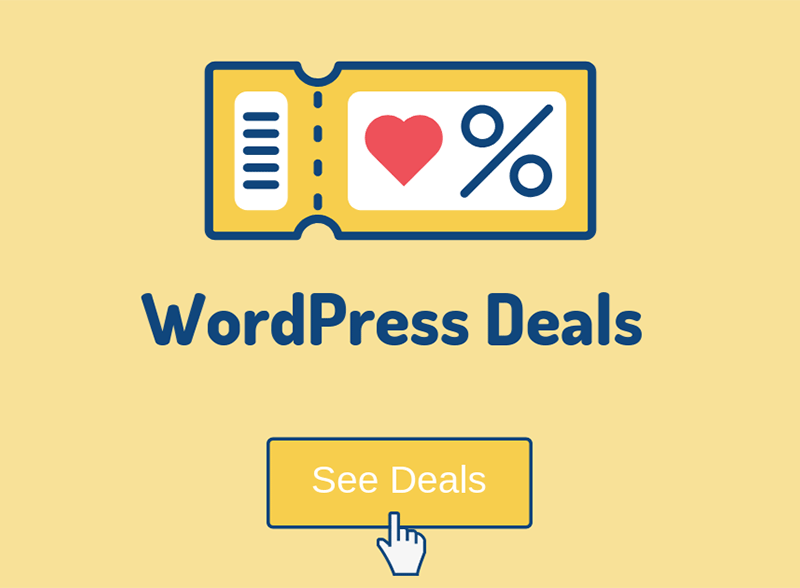 So, if you don’t think you can manage it, ask someone with more WordPress experience to do it for you! This method should be used in case you forget both your username and email, and you won’t be able to log in to your Dashboard to apply the first method. Important: Make sure you perform a database backup before making these changes, just to be safe! If you’re not sure what’s the name of your database, you need to check your wp-config.php file, which is found in the root folder of your WordPress installation (usually public_html). 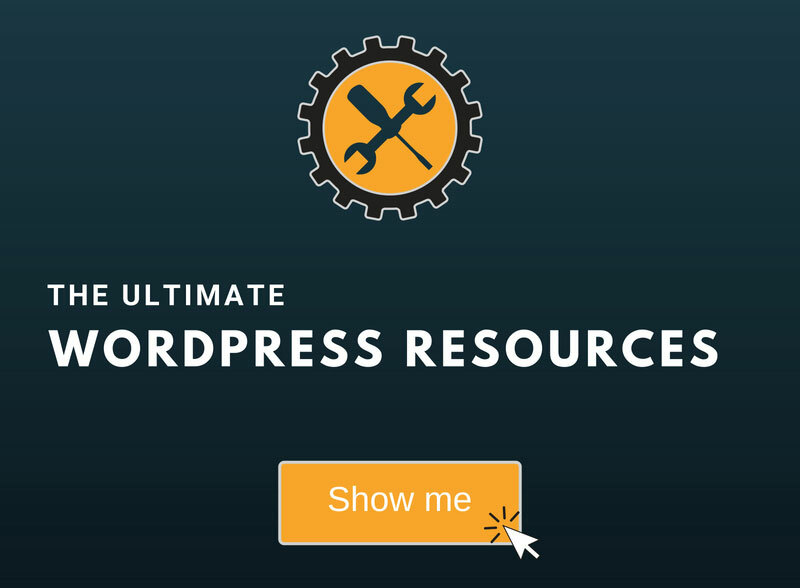 For that, you’ll need to know how to access your WordPress files. This line of code is usually at the very beginning of the file, so you won’t have a hard time finding it. Now that you found out the name of your database, we can proceed to the next step. I’ll use cPanel for this step. 1. Go to cPanel and click on phpMyAdmin under Databases. 2. After you’ve selected your database from the list on the left, find the _users table and click on it. 3. Find the admin username on the list and click Edit. 4. 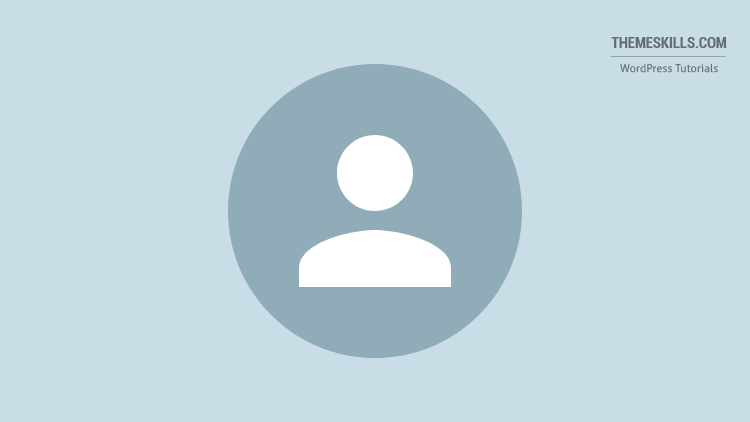 Locate the user_login field and replace its value with your new WordPress username and then click Go. That’s it! You’re good to go now! If you still haven’t changed the default admin username, or you have a username that can easily be cracked through brute force (like it happened to us in our WordPress beginnings), then now is the time to do it! Just make sure you perform a backup before. Better safe than sorry! Hope you’ve enjoyed our post and found it helpful! If you have any questions or want to share your thoughts with us, please leave a comment!